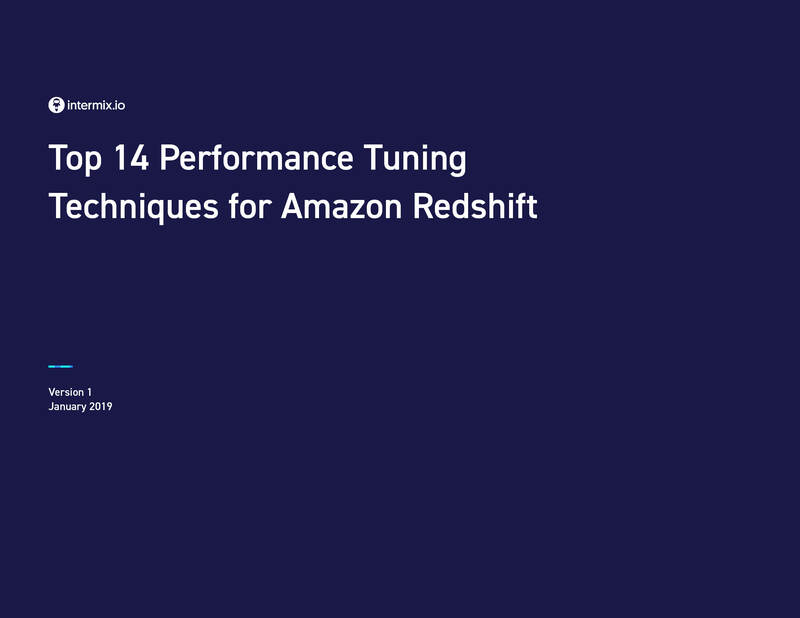 This whitepaper contains a detailed, step-by-step description of the 14 best performance tuning techniques for Amazon Redshift. We update the content every quarter to stay up-to-date with recent Redshift announcements. By following these best practices, you’ll have a cluster that is faster, cheaper and easier to scale than any other data warehouse on the market.